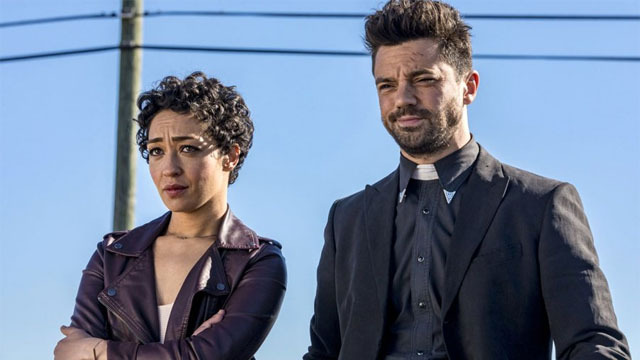 AMC will wrap up Preacher’s story in the upcoming fourth season, as Seth Rogen teases an apocalyptic conclusion for the series. 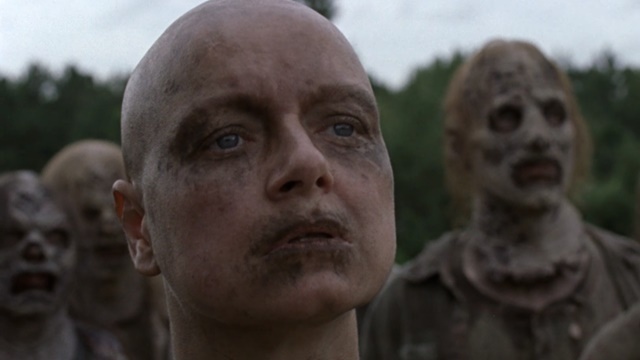 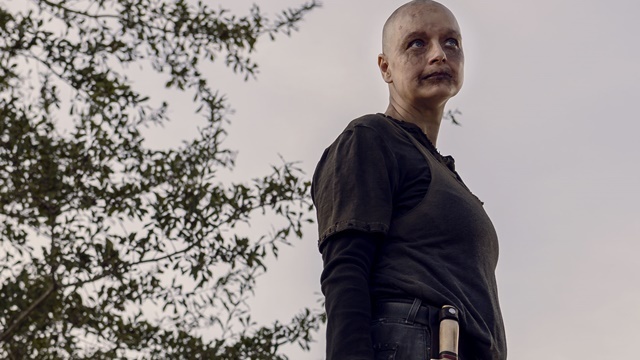 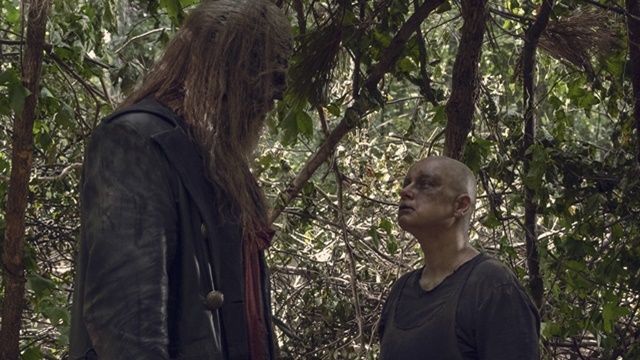 The Hilltop learns more about the depraved nature of Alpha’s society when she ruthlessly demands the return of her daughter. 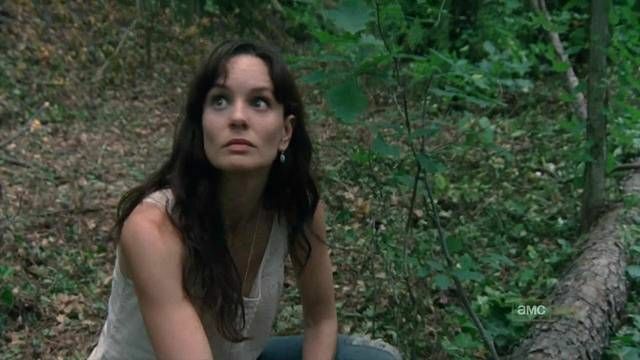 Lydia relives the events that forever altered her mother, while Yumiko leads a secret rescue mission that has deadly consequences. 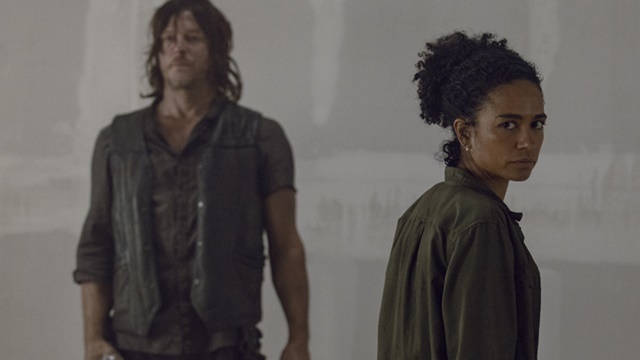 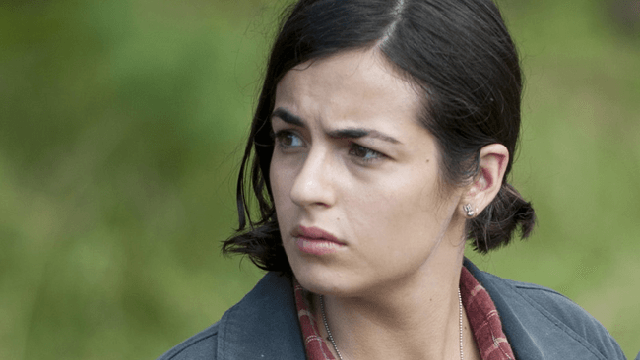 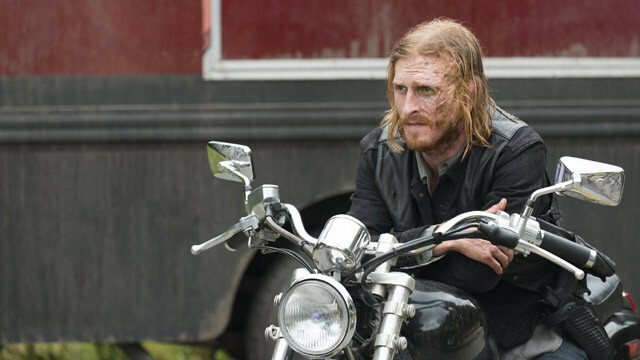 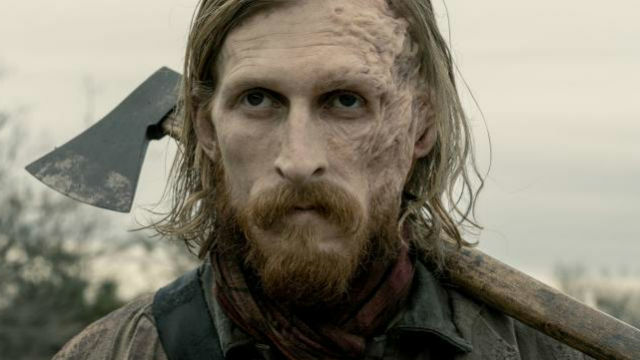 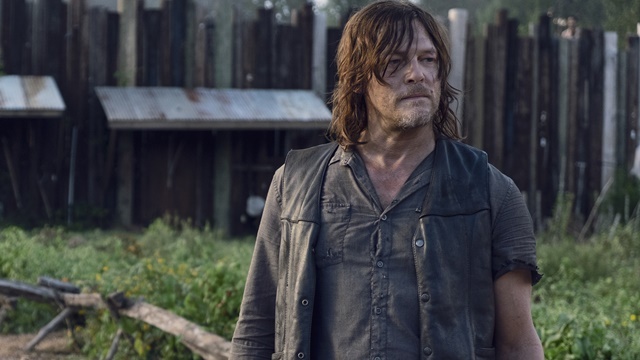 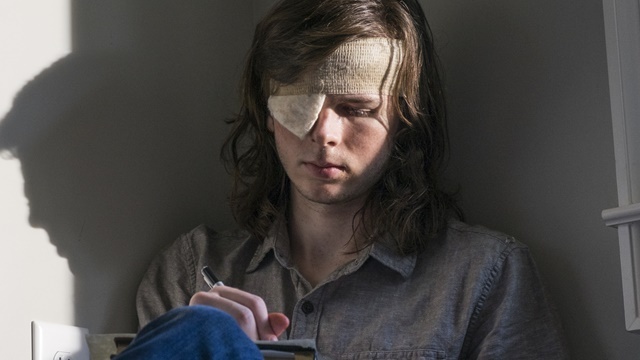 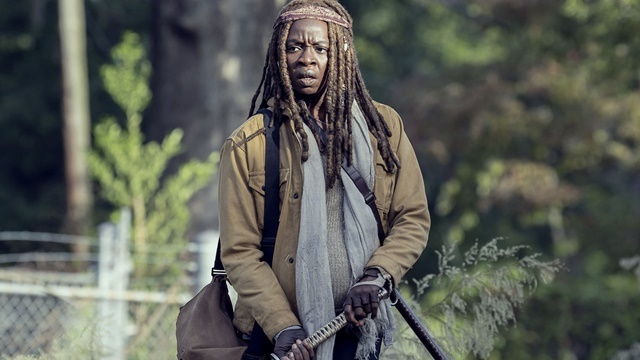 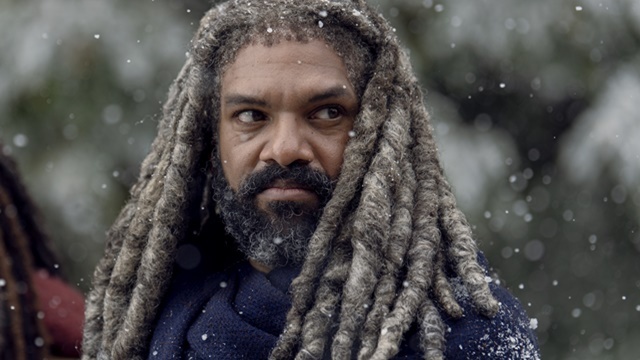 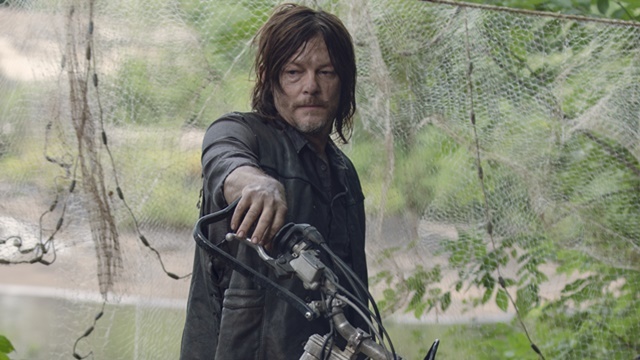 The Hilltop is rocked by a loss, while Michonne and Daryl begin searching for answers about a new threat and Negan goes home. 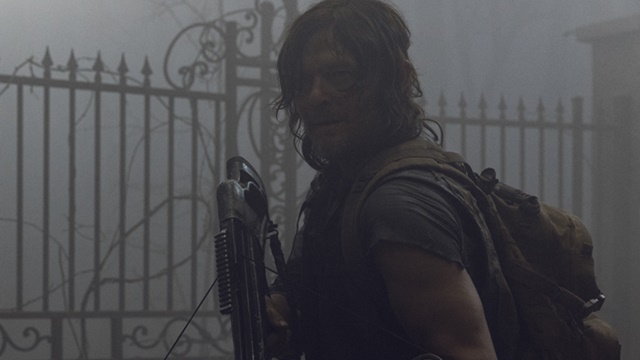 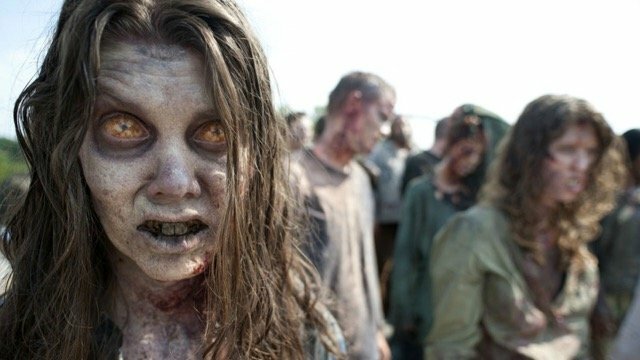 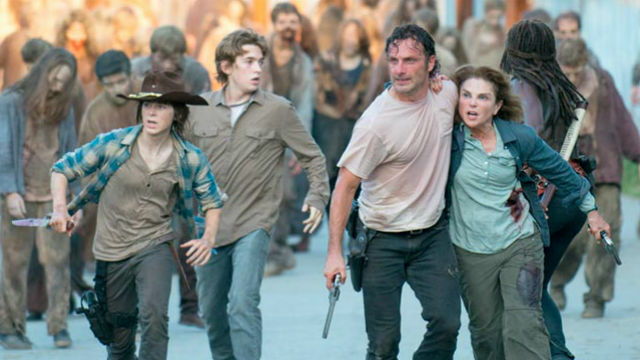 Riverwood Studios, the Georgia-based home of The Walking Dead, is offering fans the chance to explore some of the series’ most memorable locations.